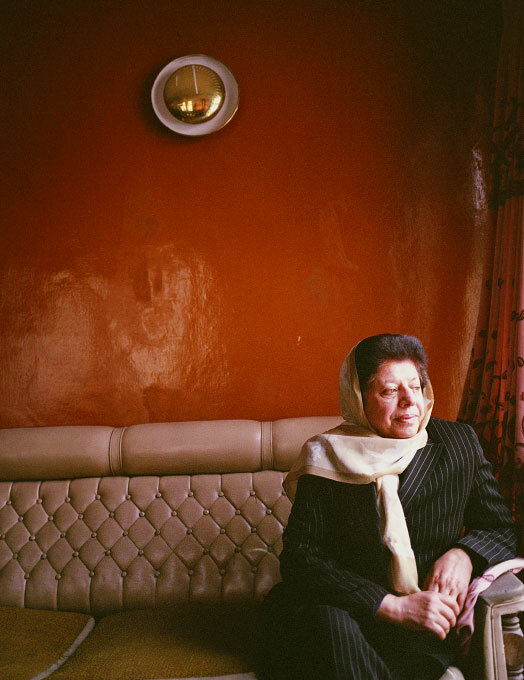 Suraya Parlika, Head of the All Afghan Womens' Union at her office in Kabul, Afghanistan on April 10, 2005. Suraya has had her life threatened on several occasions but continues to work for Afghan women's rights with all her energy. In October, 2005 Suraya ran for the Afghan parliamentary elections.